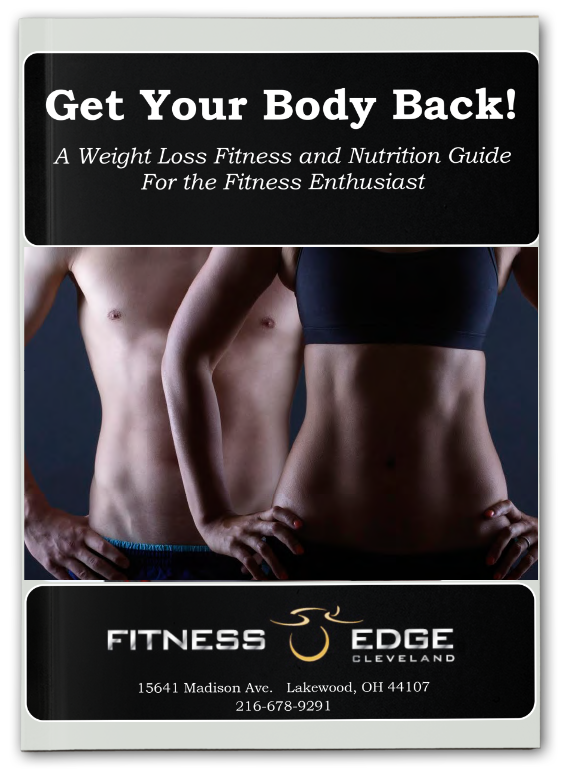 When I started Fitness Edge, I began the company with the vision of wanting to help people feel good about themselves and inspire people to achieve their fitness and weight loss goals. As a formerly heavy child I know all too well the struggles, trials and tribulations that come with being overweight. At Fitness Edge, we are dedicated to providing the necessary guidance, education, and motivation that our clients need to experience SUCCESS. Our proven programs have helped hundreds of people lose anywhere from 20 to over 100 lbs…and keep it off! When Fitness Edge launched in 1998, we started off with aerobic kickboxing and group fitness classes. Over time, we recognized that group exercise was just a small a piece of the weight loss puzzle and we added personal training to our list of services. It wasn’t long before our clients were telling us that their biggest challenge wasn’t the exercise, it was the nutrition part of the equation that was giving them the most trouble. So we came up with a solution: a full body workout plan that ANYONE can do, full of accountability checkpoints, with short and long term goals built in to the program, and nutrition solutions that can be tailored to any individual, based on their need and accountability requirements. Over the years we have been able to help an array of clients, from brides training for their special day, new moms looking to shed excess baby weight, to tomorrow’s next superstar athlete. Our certified coaches and body transformation specialists will not only take you through fun, challenging workouts, they will also provide help with program design and nutrition advice to help you reach your specific goals. Based in Cleveland, Ohio, our team of trainers and group fitness instructors is dedicated to your success.